Legacy Farms of Jupiter is owned by by Deborah and Ken Berger. It began as a children’s riding academy in 1988. In those early years, Deborah taught riding lessons to youngsters competing on the hunter/jumper circuit. In 1999, she was named Trainer of the Year by the Littlewood Hunter Jumper Association. USDF Bronze Medalist Deborah Berger shares her passion for dressage and her many years of experience with each rider she works with. 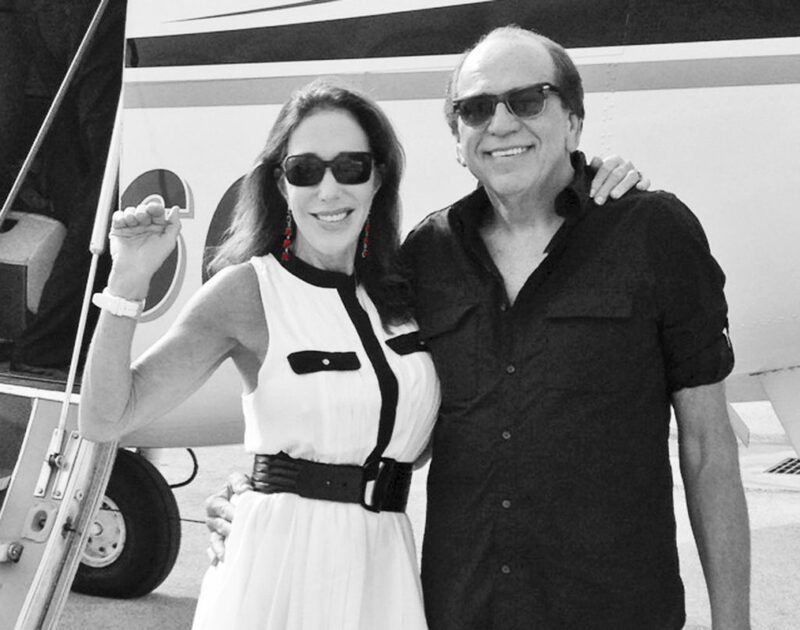 She will help you learn not only the movements, but also the correct underlying principles of riding and training. Deborah has personally worked with many of the top international dressage trainers to hone her skills as both a rider and instructor. 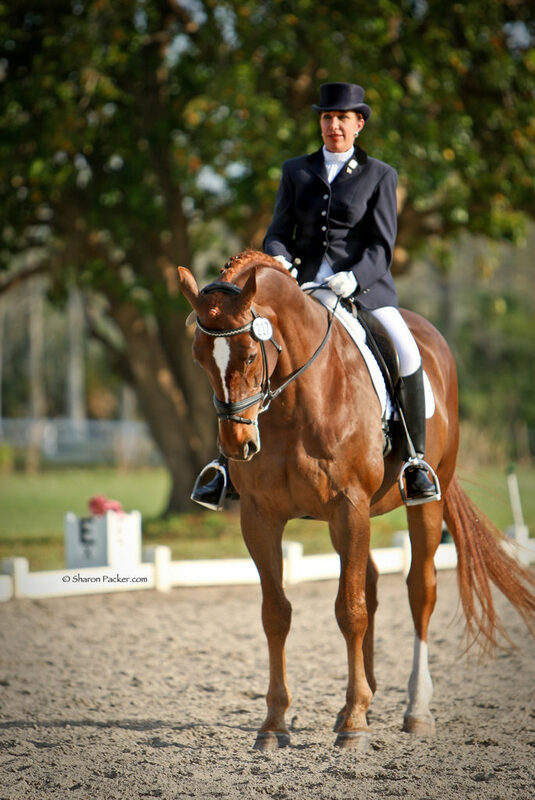 Before becoming a top dressage rider, Deborah was a successful hunter/jumper rider and trainer. She was named Trainer of the Year by the Littlewood Hunter Jumper Association. Eventually, the Berger’s daughter Isley began dressage training, which culminated in success at the Regional Championship, as well as with the title of Young Rider of the Year awarded by Spectrum Saddle Shop. 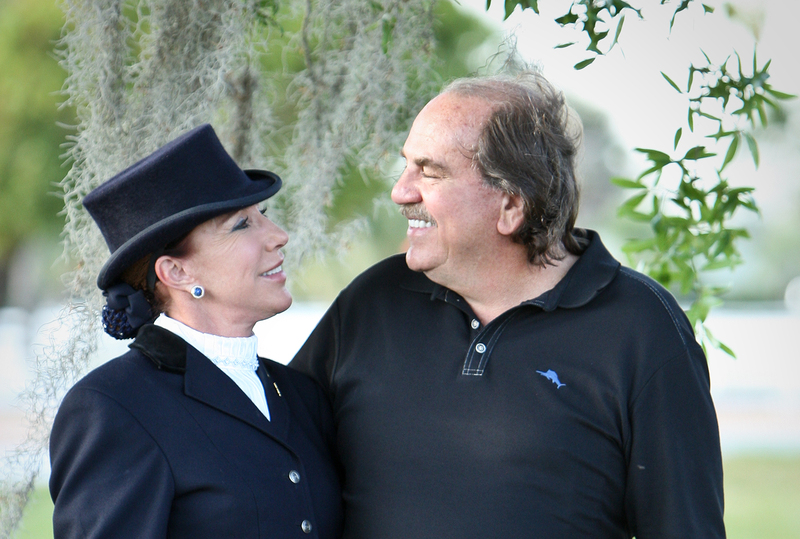 Deborah found her own passion for dressage, and the rest, as they say, is history. 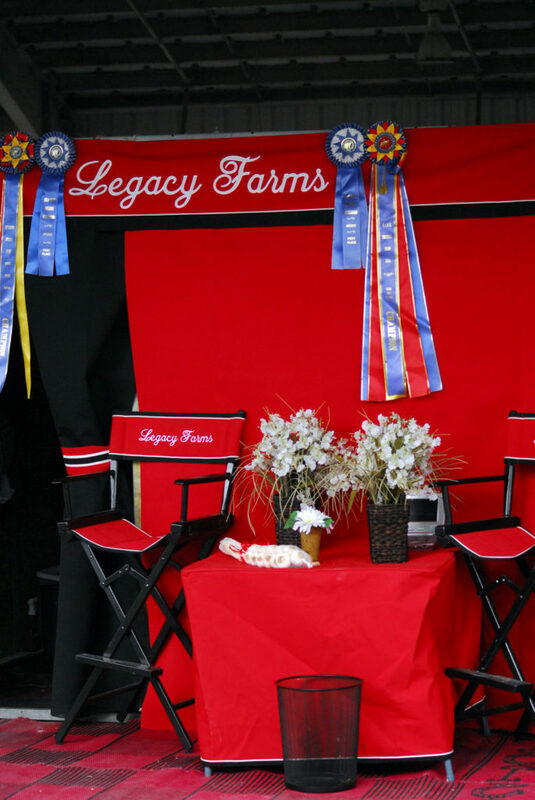 Now Legacy Farms of Jupiter is one of the most recognized dressage barns in Florida. We look forward to meeting you.